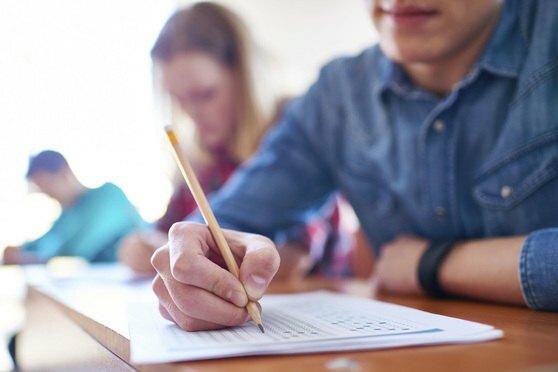 LSAT-Takers Trending Up Following 5-Year Plunge. Why? The trend upward is seen as welcome news for law schools—and the profession—since a bigger pool gives schools better odds for admitting more qualified applicants. A continuing surge in the number of people taking the Law School Admission Test this year provides another glimmer of hope to law schools that a drought in the applicant pool might be ending.